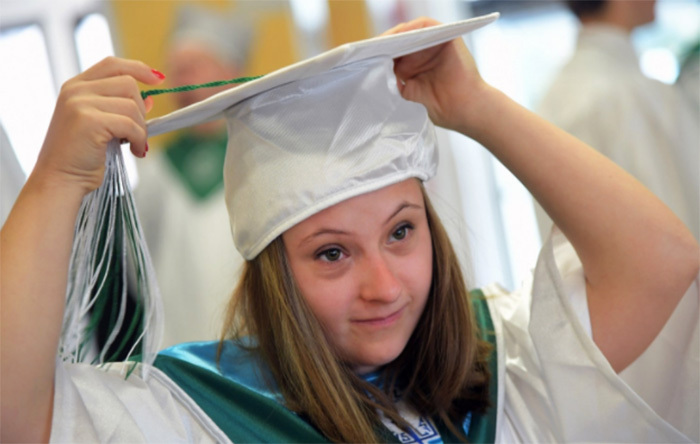 Madison Essig, who was told at a young age that she’d never be able to read, has become the first student with Down Syndrome to graduate from a D.C. high school with a standard diploma. Madison not only graduated high school – she did it with honors. 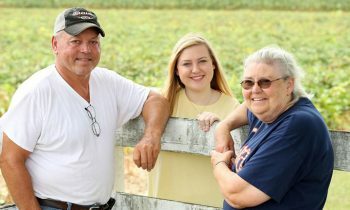 She graduated with an A-minus grade-point average and is now preparing to attend George Mason University. Madison’s family says she is sending an important message to the disability community. “I’m just really proud that she can serve as a symbol for the Down syndrome community of hope and of promise and of the possibilities for kids who are following,” her mother, Kimberly Templeton, said. Madison is hoping to one day help children with disabilities.